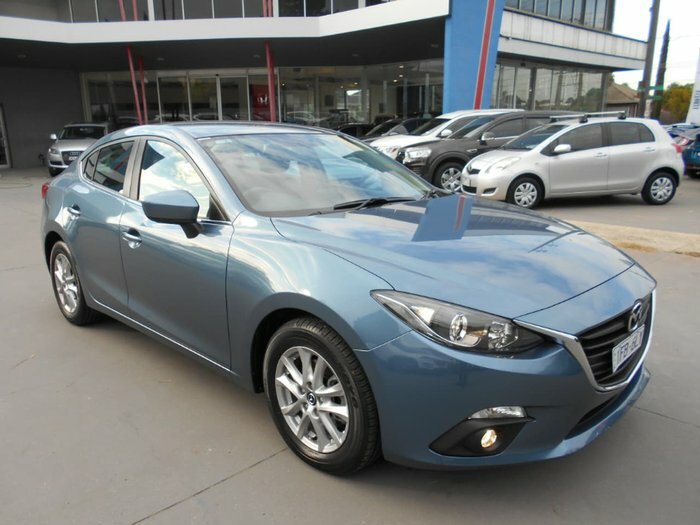 Lovely Mazda 3 Maxx Skyactive Sedan. All the Features that you need in an affordable Package. Rear Sensors and Camera, make Parking, a Safe and Easy Thing to do. 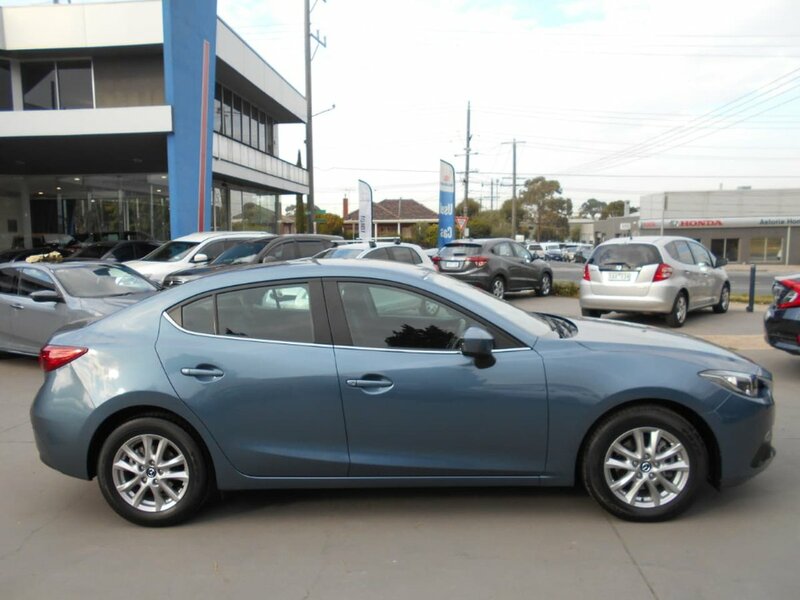 The 2.0 Litre, couple to a Paddle Shift optioned, 6 Speed Sports Auto, gives Performance and Economy along with a Smooth Ride. 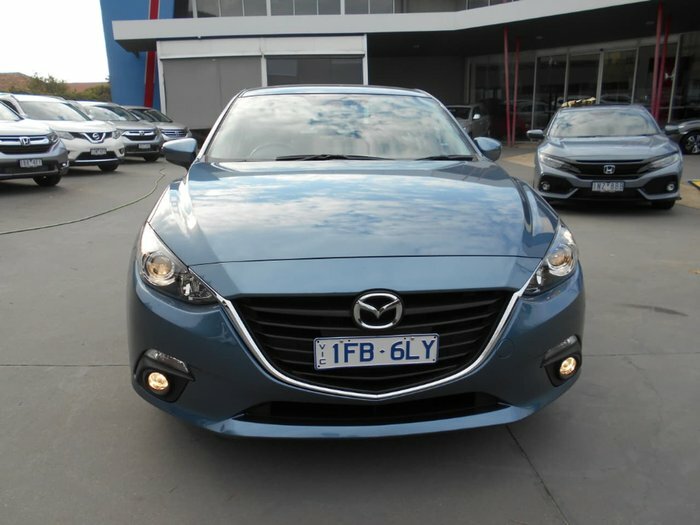 Cruise Control, Satellite Navigation, Bluetooth and much more, make this a Mazda not to be missed. Book now for a Test Drive, so you don't get disappointed.